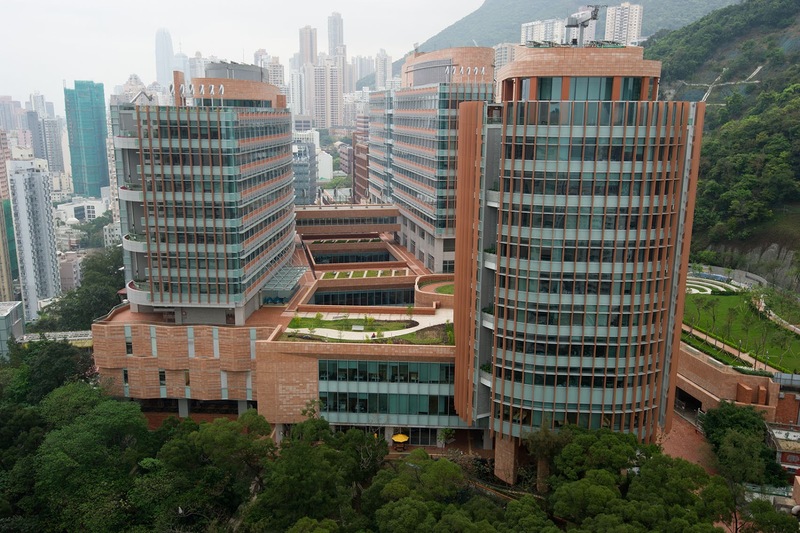 A new postdoctoral position in artificial intelligence is available at University of Hong Kong. The funding allows successful candidate to work for two years. Citizens of any country are eligible to apply before the deadline: March 31, 2019. Applications are invited for appointment as Post-doctoral Fellow in Data Management, Gastroenterology and Hepatology in the Department of Medicine (Ref. : 494066), to commence as soon as possible for two years, with the possibility of renewal. Applicants should have a Ph.D. degree in Biomedical/Electrical Engineering, Computer Science, Physics, Biomedical Sciences, or a related field, with firsthand experience in either the application of deep learning methods or advanced statistical applications. They should be self-driven, highly motivated and creative with excellent communication skills in written and spoken English; able to work in a dynamic, diverse and forward thinking department with an international working environment; and able to work independently and think "outside the box". The appointee will work under the supervision of Dr. W.K. Seto (https://medic.hku.hk/staff_detail.php?id=39). The main focus will be the application of artificial intelligence in clinical Gastroenterology and Hepatology as part of an interdisciplinary research project, and the application of big data in gastrointestinal research. The appointee will work in close collaboration with physicians, radiologists, statisticians, biomedical scientists and electrical engineers. Existing facilities include access to high computing GPU computers within the University. Enquiries about the post should be sent to Ms. Doreen Siu at sfsiu@hku.hk. The University only accepts online application for the above post. Applicants should apply online and upload an up-to-date C.V.Review of applications will start on February 28, 2019 and continue until , or until the post is filled, whichever is earlier.